Jonathan Francis, age 29, who lives at 1460 South 16th Street in Richmond, was charged on March 15, 2019 with Resisting Law Enforcement and Disorderly Conduct. He was arrested by Officer Chase Patton of the Richmond Police Department after Officer Patton was dispatched to Greenwood Apartments in reference to people arguing. Please remember a criminal charge is merely an accusation and Mr. Francis is presumed innocent unless and until convicted in a court of law. 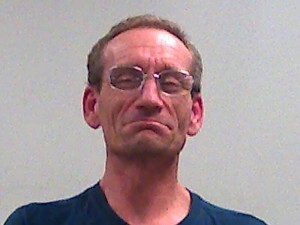 Wayne Prince, age 47, who lives at 314 Atlantic Avenue, Knoxville, Tennessee was charged on March 15, 2019 with Operating a Vehicle While Intoxicated Endangering a Person and Operating a Vehicle With an ACE of .08 or More. 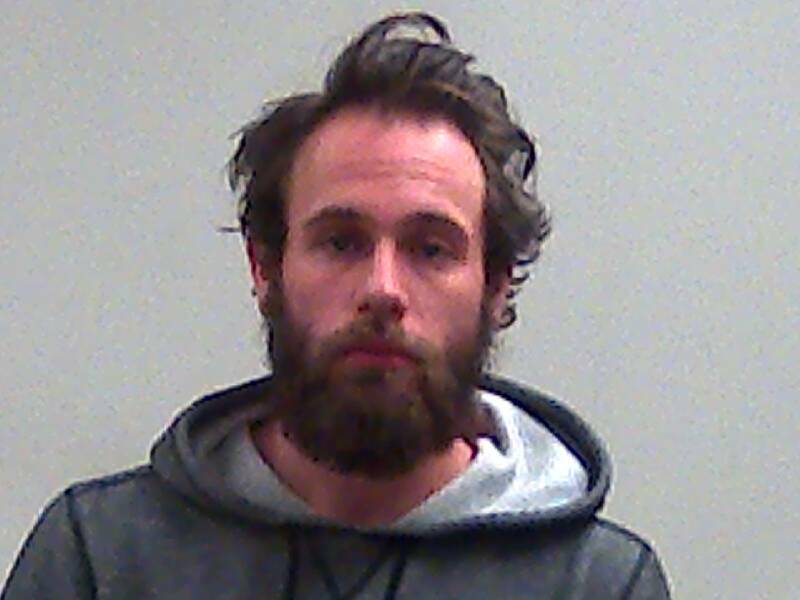 He was arrested by Deputy Nicholas Gulde of the Wayne County Sheriff’s Department after conducting a traffic stop in the are of Industries Road and Williamsburg Pike. Please remember a criminal charge is merely an accusation and Mr. Prince is presumed innocent unless and until convicted in a court of law. 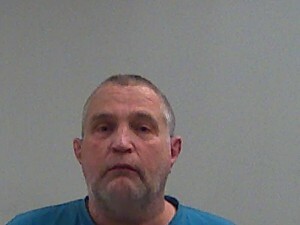 Garrett Marquis, age 45, who lives at 2448 Riva Ridge, Montgomery, Illinois, was charged on March 15, 2019 with Possession of Marijuana. He was arrested by Trooper A. Edwards of the Indiana State Police after Trooper Edwards initiated a routine traffic stop. Please remember a criminal charge is merely an accusation and Mr. Marquis is presumed innocent unless and until convicted in a court of law. 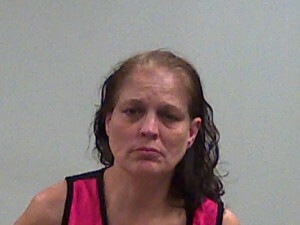 Tonya Taylor, age 52, who lives at 1505 North H Street in Richmond, was charged on March 5, 2019 with Possession of Marijuana. 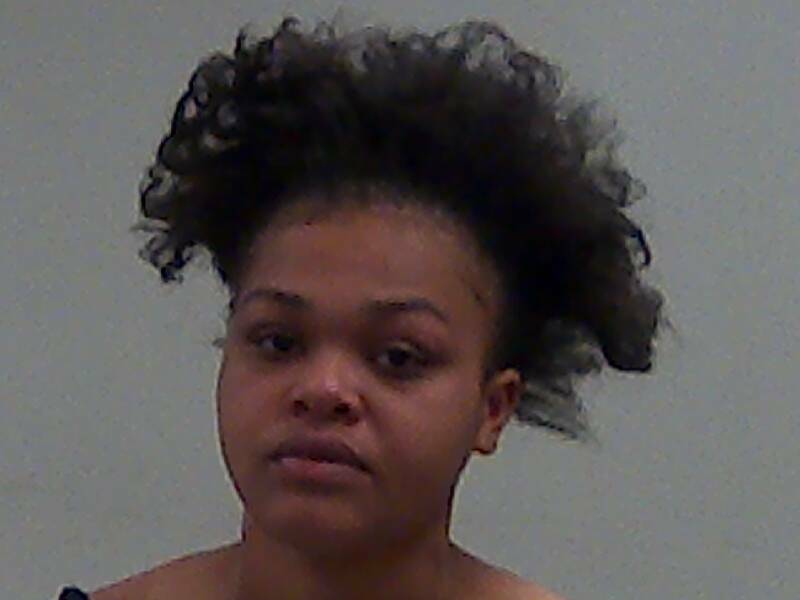 She was arrested by Officer Tyler Shoemaker of the Richmond Police Department after officers were waved down by an individual in the 1200 block of North E Street. Please remember a criminal charge is merely an accusation and Ms. Taylor is presumed innocent unless and until convicted in a court of law. 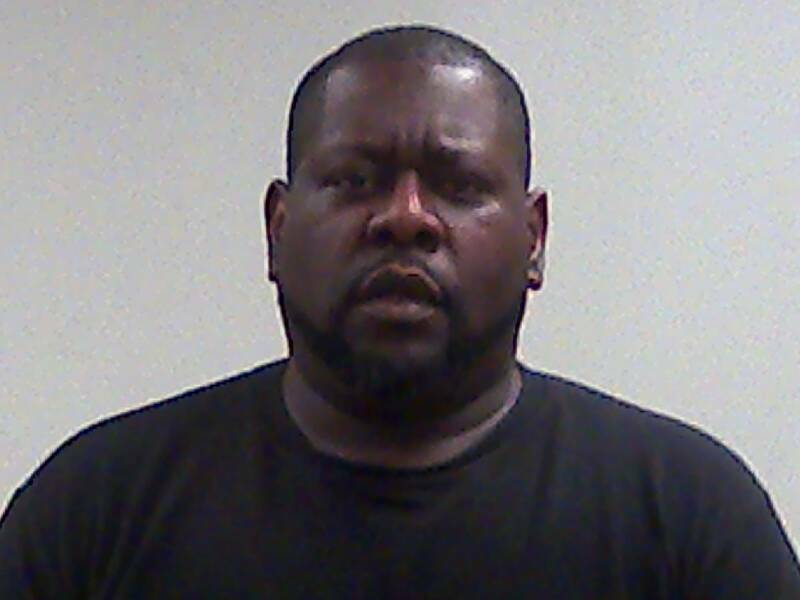 Shon Williams, age 45, who lives at 2100 East Main Street in Richmond, was charged on March 5, 2019 with Domestic Battery and Interference with the Reporting of a Crime. 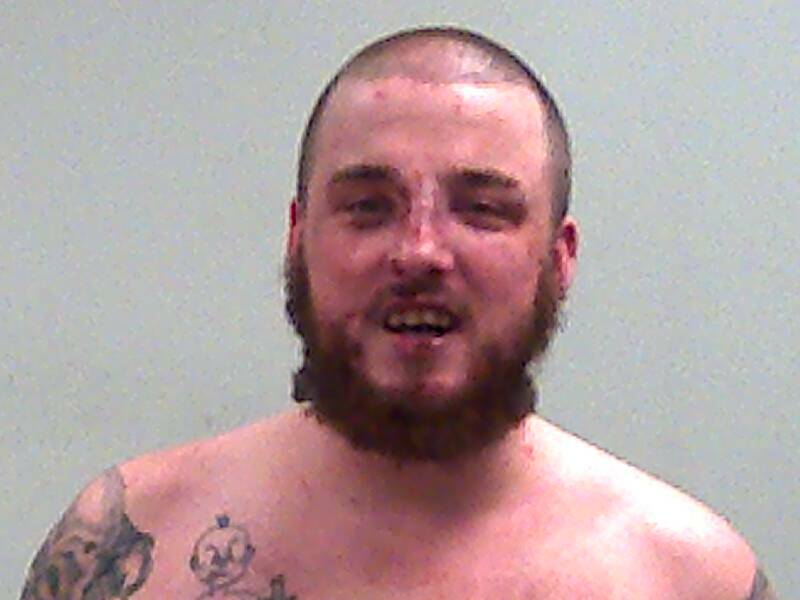 He was arrested by Officer Tyler Saunders of the Richmond Police Department after officers were dispatched to the 2100 block of East Main Street in reference to a domestic disturbance with battery. Please remember a criminal charge is merely an accusation and Mr. Williams is presumed innocent unless and until convicted in a court of law. Trentavia Lear, age 19, who lives at 2115 Grand Boulevard in Richmond, was charged on March 15, 2019 with Visiting a Common Nuisance. She was arrested by Officer Tyler Saunders of the Richmond Police Department after officers were dispatched to the first block on North 12th Street in reference to a welfare check. Please remember a criminal charge is merely an accusation and Ms. Lear is presumed innocent unless and until convicted in a court of law. Timothy Harris, age 24, who lives at 1847 New Garden Road in Fountain City, was charged on March 5, 2019 with Operating a Vehicle While Intoxicated Endangering a Person, Operating a Vehicle with an ACE of .15 or More, and Operating a Vehicle with a Schedule I or II Controlled Substance or its Metabolite in the Body. He was arrested by Officer Julia Shank after Officer Shank initiated a routine traffic stop in the area of the first block of Northwest 5th Street. Please remember a criminal charge is merely an accusation and Mr. Harris is presumed innocent unless and until convicted in a court of law. 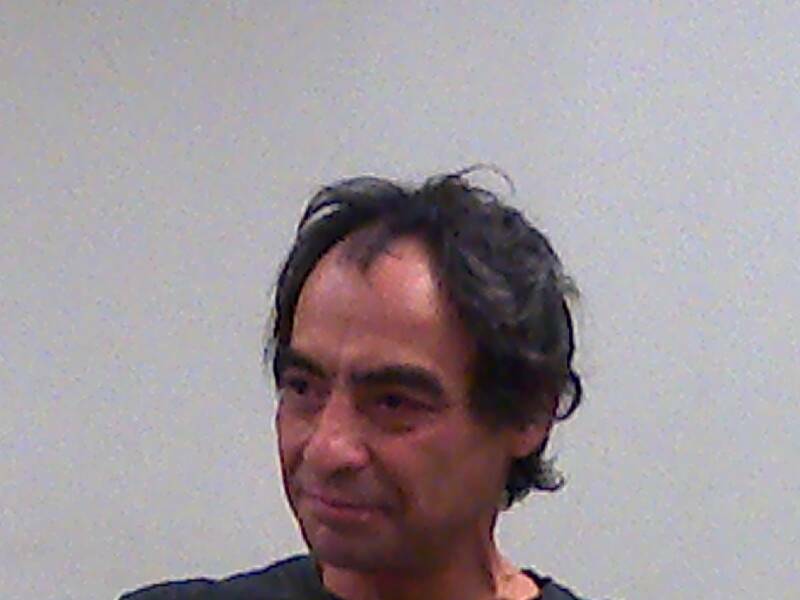 Alfredo Martinez, age 48, who lives at 10160 North US 227 in Fountain City, was charged on March 15, 2019 with Public Intoxication. He was arrested by Deputy Logan Schneider after Deputy Schneider was dispatched to the 10500 block of North State Road 227 to conduct a welfare check. 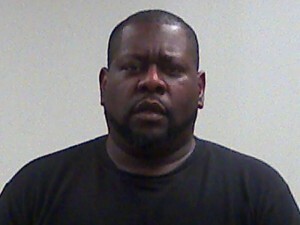 Hammond, Datron, age 37, who lives at 1905 West 8th Street in Richmond, was charged on March 5, 2019 with Operating a Motor Vehicle After Forfeiture of License For Life. 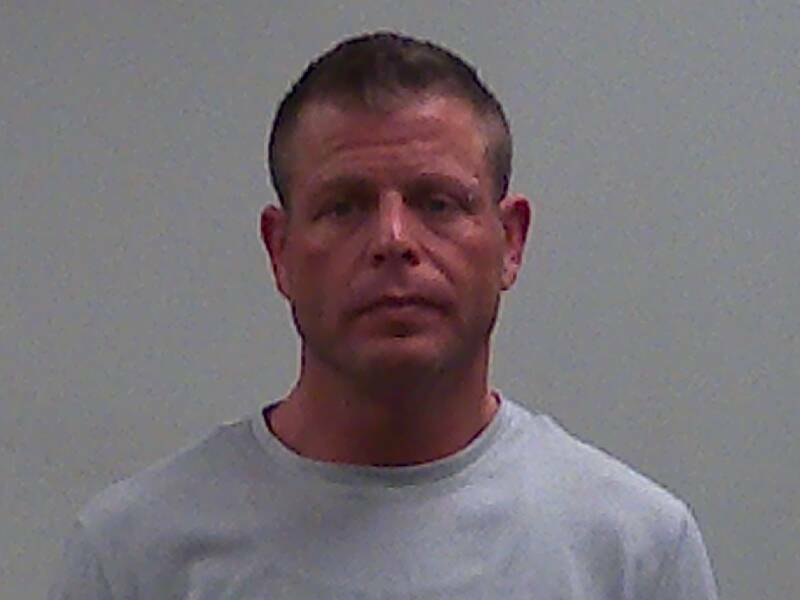 He was arrested by Deputy Adam Blanton of the Wayne County Sheriff’s Department after Deputy Blanton initiated a routine traffic stop in the area of Centerville Road near US 35. Please remember a criminal charge is merely an accusation and Mr. Hammond is presumed innocent unless and until convicted in a court of law. Scott Geiling, age 55, who lives at 812 Northwest 5th Street in Richmond, was charged with Operating A Vehicle With a Schedule I or II Controlled Substance or its Metabolite in the Body and Operating A vehicle While Intoxicated Endangering a Person. 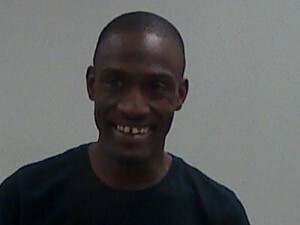 He was arrested by Officer Ami Miller of the Richmond Police Department after Officer Miller responded to the 100 block of Southwest 18th Street in reference to a property damage accident. Please remember a criminal charge is merely an accusation and Mr. Geiling is presumed innocent unless and until convicted in a court of law.